Today I'm joining up with The Rachael Way to present you with a slice of #ChinaLife. I'm talking about how the ways in which we spend our income have changed since the move, check out her space to see what she's talking about! I can imagine that when I publish posts like "How to Move to China", plenty of people wonder, "And why would anyone want to do that?" There are plenty of reasons. The financial side of it wasn't a key reason for us, honestly, the best financial decision to make last year would have been for Angel to finish grad school and start working as an NP, but we chose a different route. Wherever you are in the world, there's ways to save and to spend money--some who teach ESL spend every penny they make, others use this as a strategy to pay off debt or start a savings fund, it's up to the individual. Total? Over $1200 in fairly basic living expenses. This doesn't include health and dental insurance premiums which were deducted before we received Angel's paycheck, or all the "Extras" of life such as dates, going out to eat, or hosting parties or car maintenance or vacations or buying clothes or stuff just for the fun of it, that's just the bottom line of what we basically "needed" to spend. 1) I never liked driving anyway. 2) We never have to look for a parking spot. 3) ShenZhen's public transportation goes just about anywhere, and is very inexpensive. 4) All of this walking is getting me into the best shape of my life. Cars are expensive, aren't they? I'm appreciating this inexpensive season of relying on public transportation! I love the fact that you guys walk everywhere! I am trying so hard not to be jealous of your living expenses. No matter how much you cut back in the US, the cost of living is so expensive. You guys will really save some $ living over there. Wow! Its kind of sad that here in America cars are a necessity! :( I mean, you have to drive just to do laundry! lol. i'm always interested in these types of comparisons around the world. we get asked quite often the difference between dallas to brussels to san francisco and it's not comparable at all. so many factors go into it! This is definitely persuading me to move to a foreign country (like Rwanda). I admire y'all so much for following God's will in your life! Wow, it looks like you are saving so much more! That is one thing I'm looking forward to about South East Asia! super interesting to read about and love that you are able to eat out and buy food for even lower! i love food too so score. we are a one car couple but portland, OR has some pretty decent public transit so we use that when we can too. thanks for sharing this rachel! Enjoyed your list! 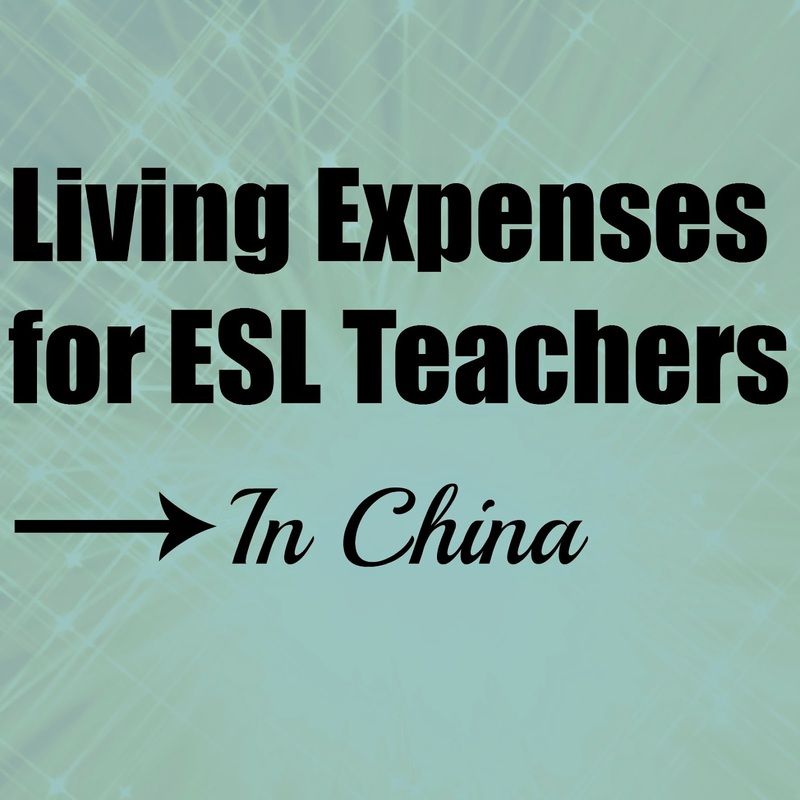 Sounds like your new lifestyle in China is much less expensive! That is incredible, Rach! THESE are the reasons I want to someday go "off the grid" and do things my way. Cell phones make me crazy. Bad drivers make me crazy. Eating food I don't grow/make myself makes me crazy. When I lived in Germany I was completely turned on to the idea that yes, you can be your own self-sustainable person for hundreds less than we think we need to pay here in America. I hope to someday get there. Awesome post! Interesting! Never had a car of my own so I couldn't compare the expenses. But I do know that public transportation is inexpensive. Especially where I live! It's a good thing that you don't have to pay for rent and utilities though! Wow! It's amazing when you spell it all out like this. Cars are so expensive! We folks over here in America should boycott! I would love to save that much! Since we had our baby, we no longer live in cheap college housing. We have already paid all the hospital bill that have to do with the birth (it's very expensive!) We have a nice townhome, but I teach part-time, and although my husband has a full-time job, he barely makes more than me. Our monthly expenses take more than half our income. I'd love to be a SAHM, now, but we don't currently have that option. As much as I love your blog, I'll never show this post to my husband, lest he packs us up and moves us to China instead of Europe!! !